Spirit Wrestlers (a label by DiY Discs DJ, Pete Woosh, one half of Digs & Woosh) just made this free download available to wish everyone a happy christmas. "Holy Mountain (Procession Mix)" is a beautiful, deep and unreleased track by PJ Principle who you might also know as Peej. British blog "About To Blow" sits down and asks Osunlade from Yoruba Records what you would probably ask him, too. 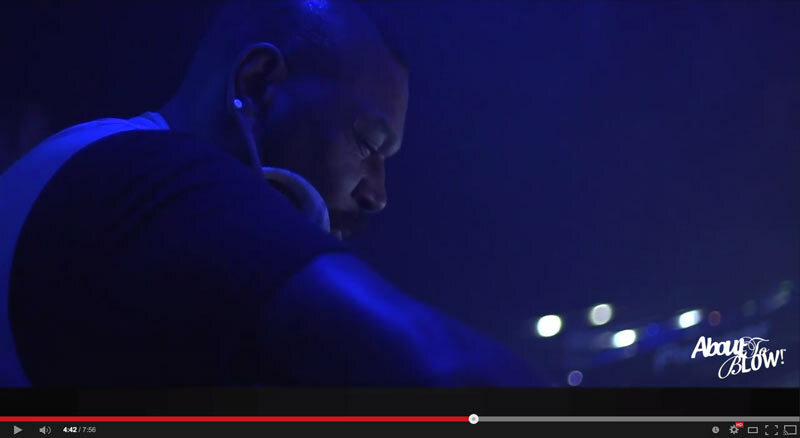 Find about about Osunlade's favorite festivals, the responsibility of a DJ, current projects (his brand new Peacock album) and how a dancing DJ in the booth makes the entire party better. Ralf Gum's newest album "In My City" went #1 in the South African iTunes store and the second single co-produced by Raw Artistic Soul and featuring Monique Bingham is now taking over the world. "The Pap" is currently charted by 73 DJs on Traxsource alone and I can't get enough of it. The simplicity of the instrumental with its sweet chords and hypnotic beat is perfectly completed by Monique Bingham's impeccable lyrics and vocal performance. 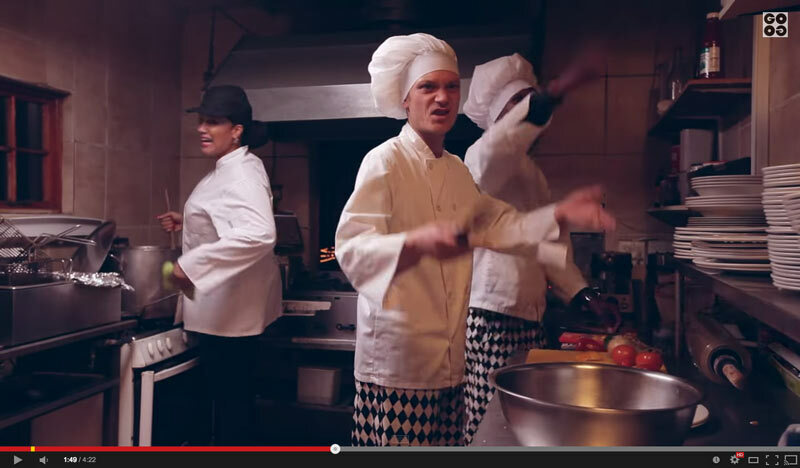 The video is especially fun to watch since it's mostly filmed at DJ Christos' own Shaguma Cafe where I have spent quite some time since the beginning of my DJ travels to South Africa in 2010 plus I can spot quite a few cameos of friends and South African House Music royalty, like Christos, Dino Michaels, Themba, Zero, Matsobane, DJ Fresh, Just Mo and many more. I am super happy for Ralf who is such a hard worker and good hearted person and proud to be friends with him for many years, going back all the way to Records Of Interest and Global House Connection times. Theo Parrish is no stranger to Deeper Shades Of House fans and frequent visitors of the deepershades.net website as well. 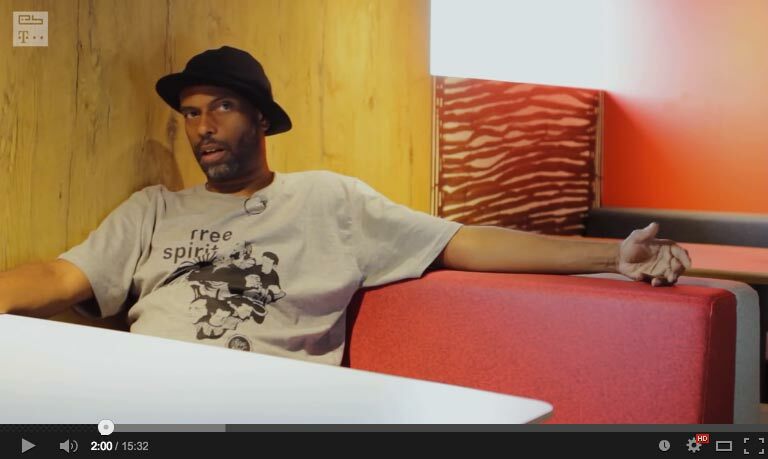 German Electronic Beats TV released a feature as part of their Slices series back in August, visiting Theo at the Pitch Festival in Amsterdam, where his live band show "Teddy’s Get Down" made a stop. Backed by musicians like Amp Fiddler, Akwasi Mensah, Duminie DePorres and Myele Manzanza, Theo Parrish adapted several of his Sound Signature releases for the concert stage. You've been hearing his name more and more on several Deeper Shades Of House shows and even beyond his (Deep) House productions, I'm a huge fan of his music. The German Electronic Beats TV now features him in their latest Slices New Faces edition. 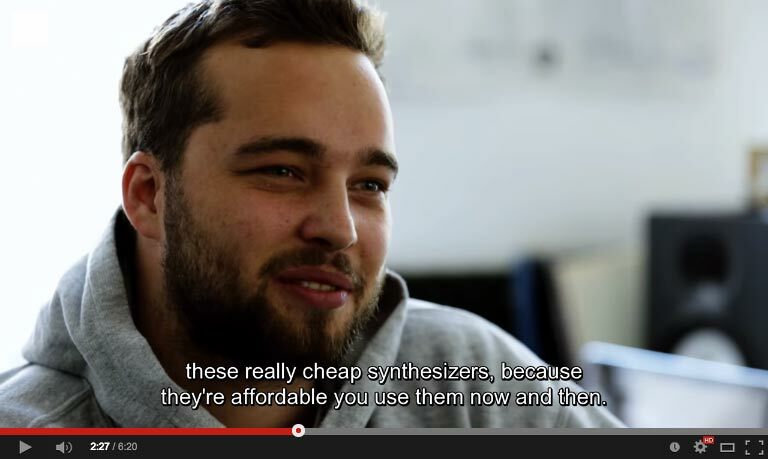 Get into the mind of Berlin producer and vinyl lover Max Graef and learn more about his approach to music production. 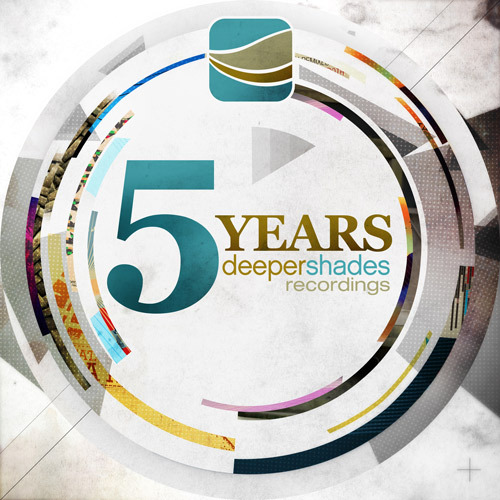 If you checked out Deeper Shades Of House show 460, you heard me play the Afefe Iku remix of this killer Deep House track by Martin Iveson aka Atjazz. 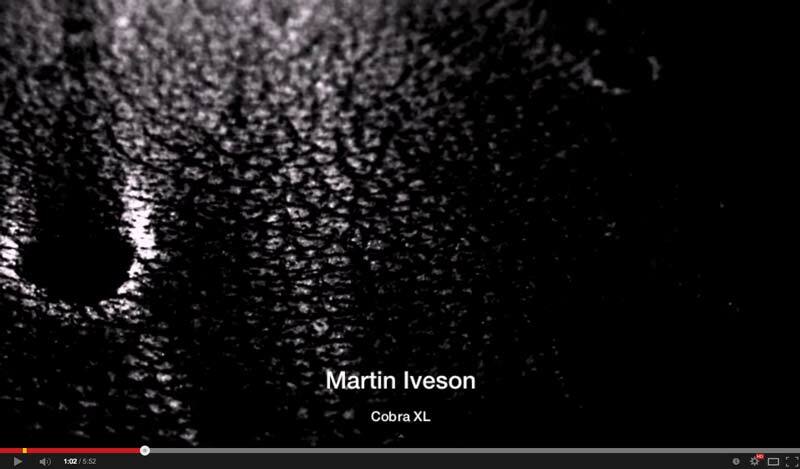 Now you can check out the official music video of "Cobra XL", one of the two "original" versions by Martin. This latest offering is from one of the UK’s leading exponents of the TRUE Deep sound, Martin Iveson AKA Atjazz. 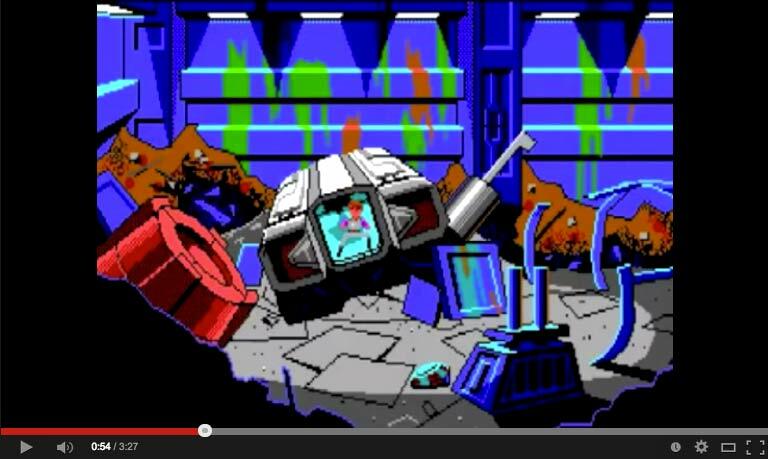 Remixed by the illusive Afefe Iku, this is a rhythmic journey into the exotic unknown. Hypnotising conga rhythms and Kalimba loops provided by Gabrielle Poso work their way around the listener, enveloping them in a deep, textured organic groove before succumbing to the nagging vocal reframe that just keeps things moving with its cries of ‘deep black’ compiling to the whole incredible journey of warmth and audio radiance.